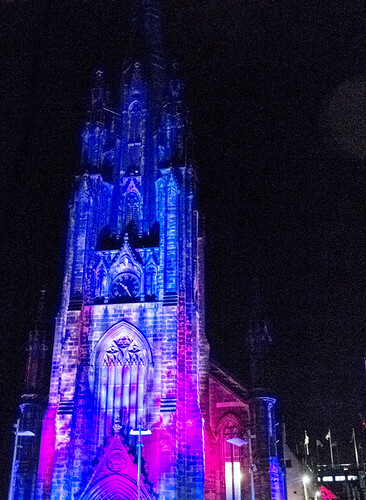 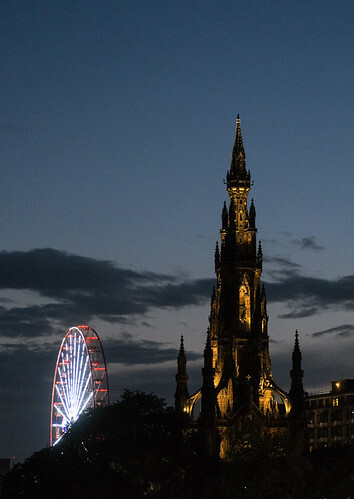 The Scott Monument and The Hub, Edinburgh, by Night. 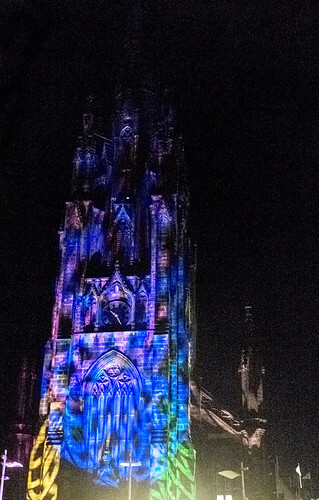 August 2017. 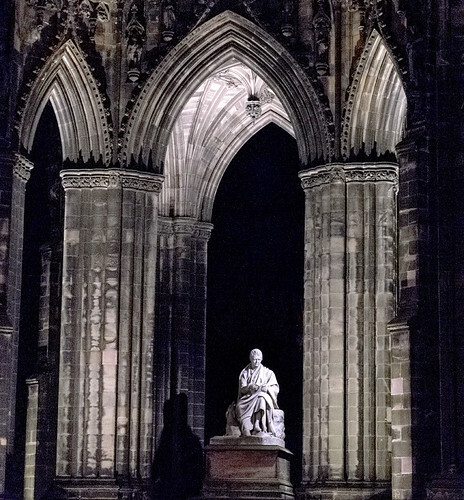 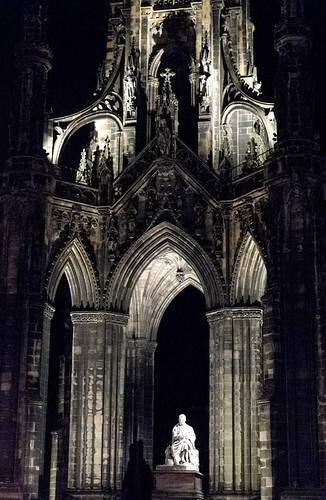 This entry was posted in Buildings, Edinburgh and tagged architecture, gothic, night on August 27, 2017 by patrickhadfield.